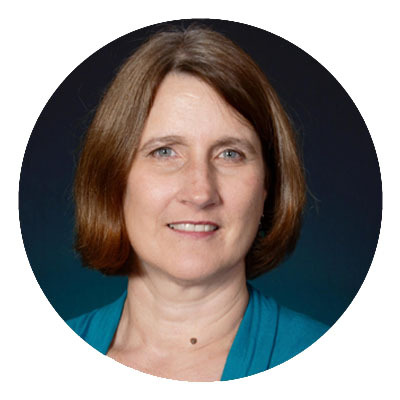 Alex Patchin McNeill is the executive director of More Light Presbyterians and is the first openly transgender person to head a mainline Protestant organization. He is a life-long Presbyterian, and a nationally known educator and advocate for lesbian, gay, bisexual, transgender and queer (LGBTQ) Christians. He played key roles organizing faith communities for the passage of Amendment 10A in the PC(USA), and for marriage equality legislation in Maryland. McNeill has also campaigned for ballot measures and legislation to promote LGBTQ rights. His journey to ordination is currently being chronicled in the documentary, Out of Order. Alex holds a Master’s of Divinity from Harvard Divinity School, and a Bachelor’s degree from the University of North Carolina – Chapel Hill. He currently lives in Asheville, NC with his wife and three dogs. Jess is the Program & Communications Manager for More Light and is a candidate for ministry in the Presbyterian Church (USA). 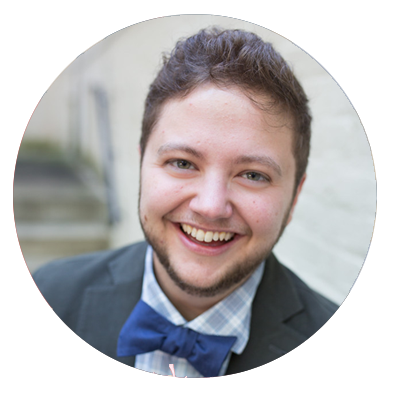 Prior to joining MLP, Jess was the Youth Programs Director at Side by Side, an organization in Richmond, VA serving LGBTQ+ youth. While at Side by Side, Jess worked with hundreds of young people through support groups, a leadership program, and various programs in the community. They created a parent support group and a meals program, and trained a wide variety of faith community leaders and service providers on best practices for working with LGBTQ+ youth. A native of East Texas and lifelong Presbyterian, Jess holds a Master of Divinity from Union Presbyterian Seminary, a Master of Fine Arts in Photography from the University of North Texas, and a Bachelor of Fine Arts in Studio Art from Baylor. 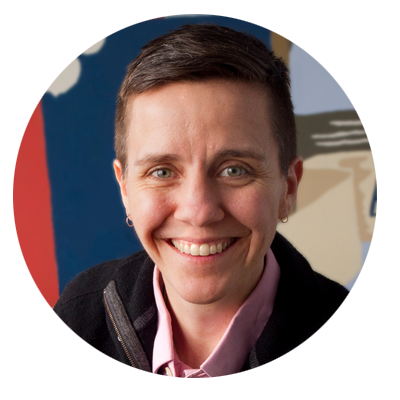 Check out Jess's TEDx Talk on what faith communities can learn from spaces dedicated to LGBTQ-youth for more. 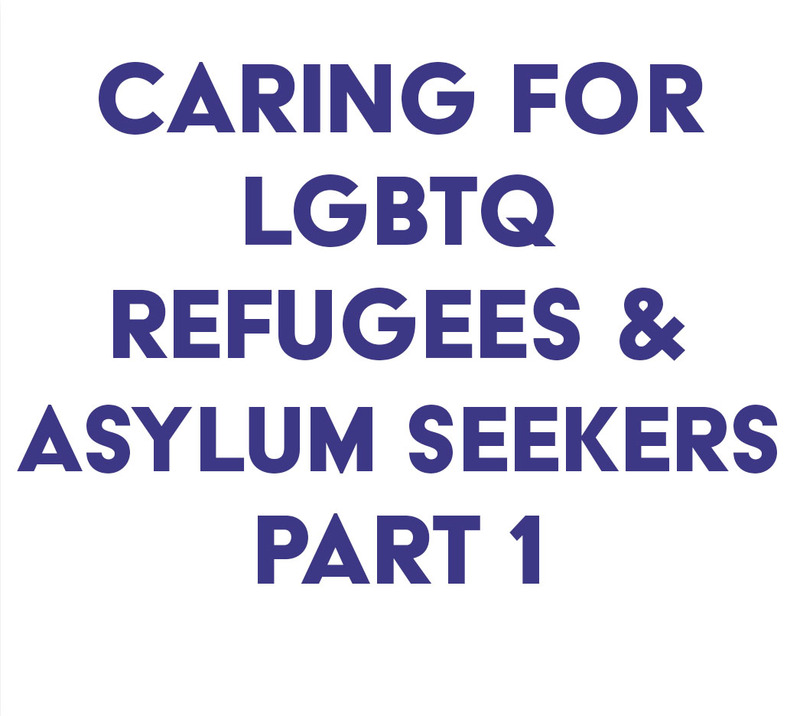 Thank you for registering for Part 1 of our Teach-In on caring for LGBTQ Refugees and Asylum Seekers! We look forward to seeing you on Wednesday, May 16 at 3pm Eastern! 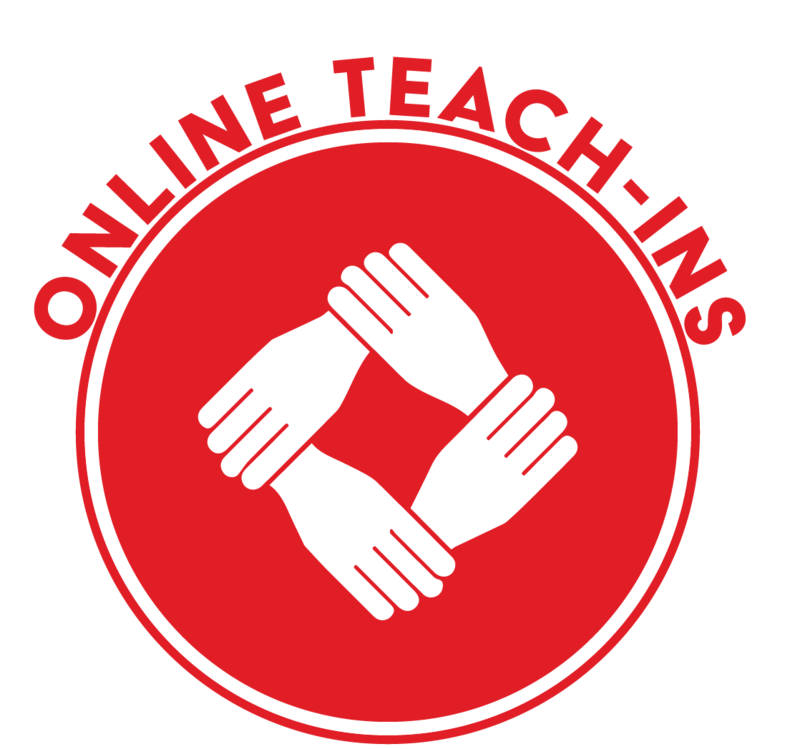 You should receive an email from us within the next few minutes, which will include a receipt of your registration and details on how to watch the webinar. Be sure to check your junk mailbox if you don't see the email. If you do not receive a confirmation, please contact us at hello@mlp.org. Thank you and we look forward to seeing you on the 16th!